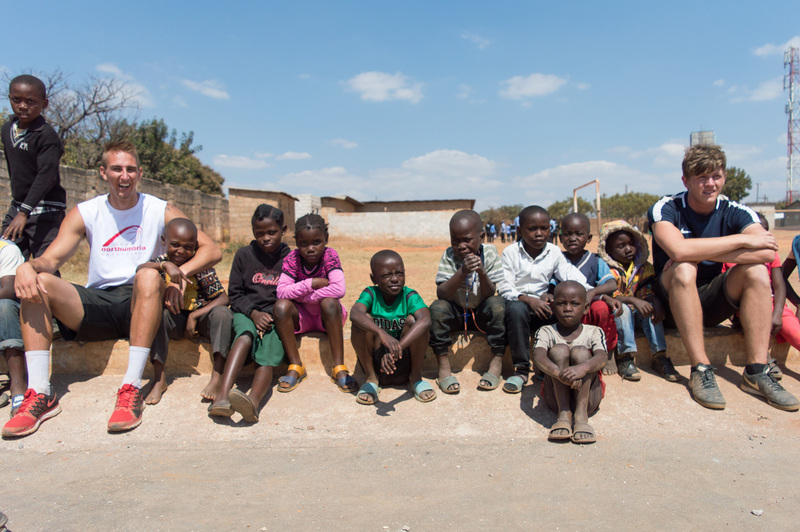 Taking into account 8 leading UK universities, Volunteer Zambia is one of the largest international sport development programs in Africa. We are dedicated to improving the lives of Zambian people, through the use of sport as an educational tool. 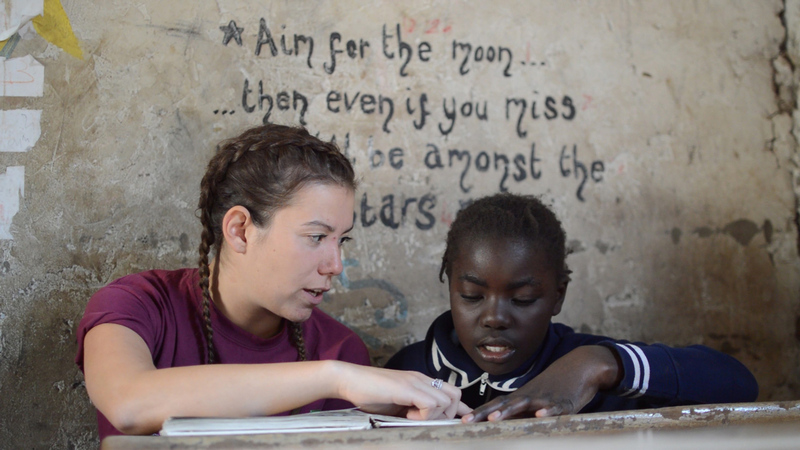 Every year, all of our partners and universities come together to send a team of volunteers to Zambia, to implement new strategies, coaching and sport development networks. Empowering communities and enriching the lives of young Zambian through the power of sport, leadership and education. Join a growing international community, on a once in a lifetime opportunity. 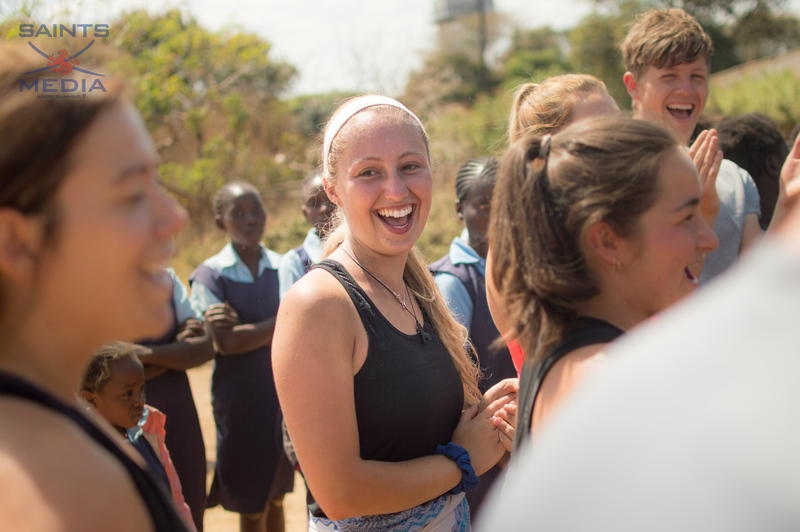 Help run and coordinate sports development practises across Lusaka, Zambia, and see the difference you make for yourself. Work alongside the largest Sports NGO in Zambia and an ever-growing number of industry leaders between Africa and the UK.